This Military Watch set by Smart Turnout contains four watch straps, making it the perfect option for those who want to be able to create a fresh look with their watch every day. 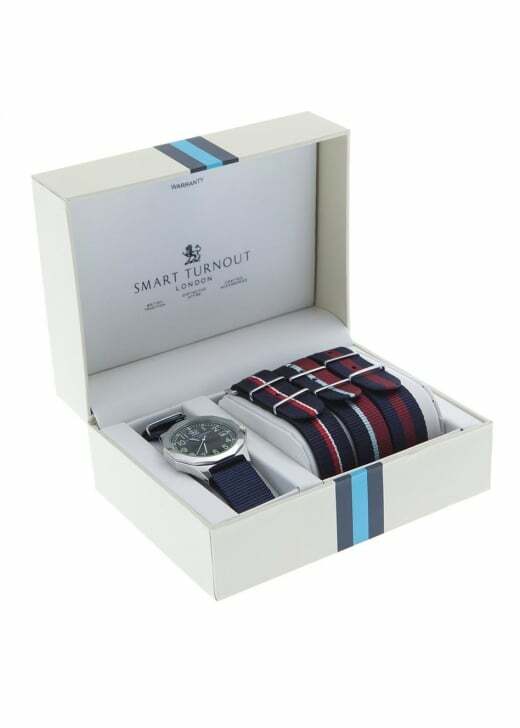 This Military Watch set by Smart Turnout contains four watch straps, making it the perfect option for those who want to be able to create a fresh look with their watch every day. Based on the classic design of the Army's standard timepiece, the Military watch will offer you precision and accuracy.